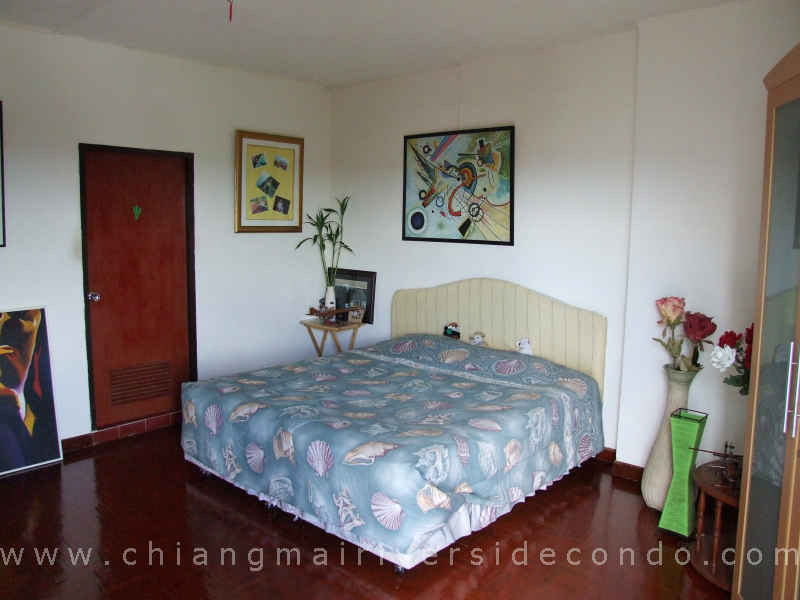 Chiang Mai Condo, Nice Apartment on the Ping River for Sale. 2 bedrooms, 2 bathrooms, living room, kitchen. Total area 125 square meters. North exposition. Asking 4.2 M Thai Bath. Please click the info button for more information.